A thoughtful and suspenseful play that would be an excellent choice for a discussion group. It is sure to enter the canon of classic American plays such as “Death of a Salesman”, “Angels in America” and “A Streetcar Named Desire”. While reading just ninety-six pages, the reader is compelled to consider many of the problems in contemporary society – Islamophobia, race relations, terrorism, immigration and assimilation. The author forces us to examine our racial and religious beliefs and prejudices which is particularly powerful after the recent terror attacks in Paris and Brussels. The second in Tana French’s Dublin Murder Squad series, this book is a very loose sequel to In the Woods, but can easily be read as a stand-alone mystery. Cassie Maddox is a Dublin detective who goes undercover to solve the murder of a woman who looks exactly like her. 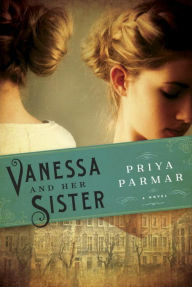 While set in contemporary times, the book’s style and plot give it the feel of an old-fashioned page-turner. Amy Ellis Nutt won the Pulitzer Prize in 2011. 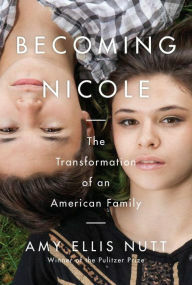 In her very capable hands, she puts the reader inside the household of the Maines family and their identical boy twins. A very mainstream American family must struggle, transform, persevere in a landmark discrimination case. A fascinating true story about a courageous girl.